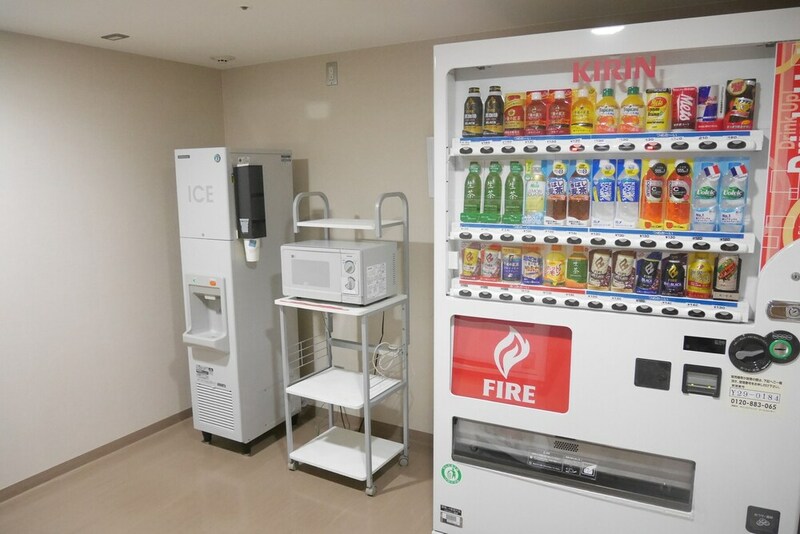 If you have been to or read about Japanese hotels, you know that generally they are quite small compared to the offerings in North America. Being that this was our 3rd and 4th time visiting Japan, we knew what to expect. 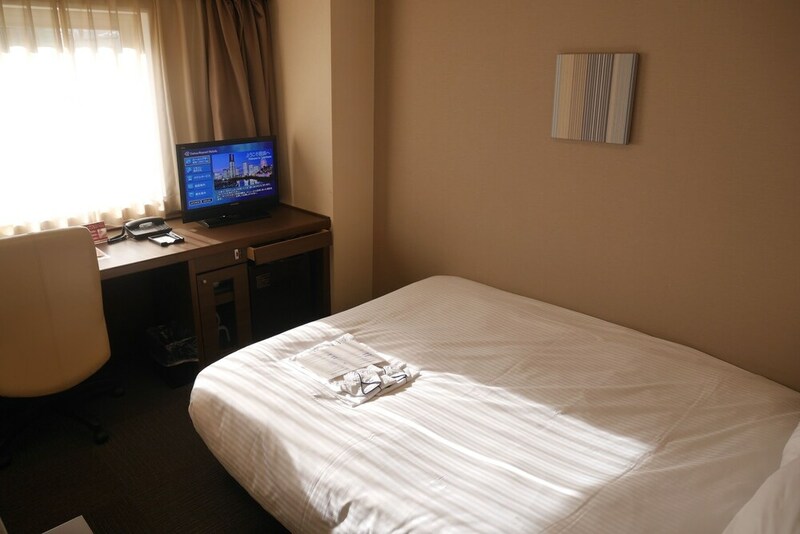 We were spending 6 nights in Yokohama. 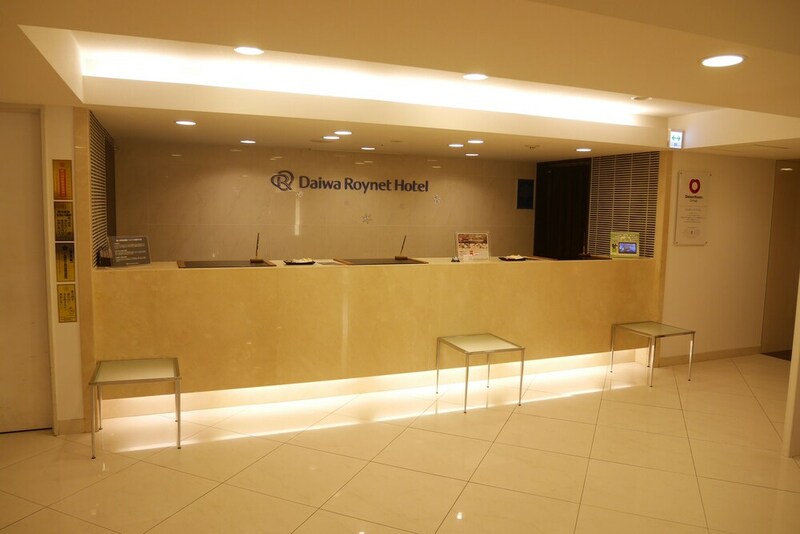 We chose to stay at an extremely reasonably priced hotel: Daiwa Roynet Hotel Yokohama Kannai. The room was quite small, feeling like a room on a cruise ship, though this is what we expected. The hotel itself has a very sterile feel. Fortunately, we were mainly out and about and not stuck in our room. 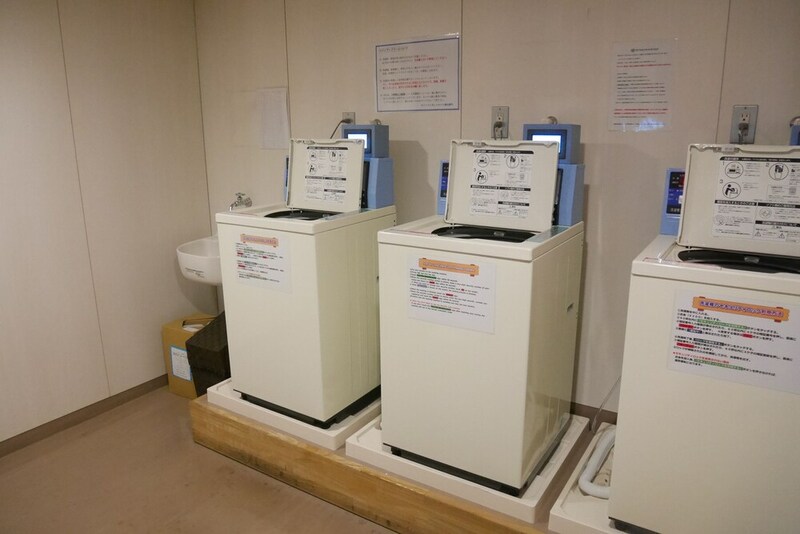 The room was a great place to sleep and to do laundry, but not much more. If we were to revisit the area, we would keep this as an option.